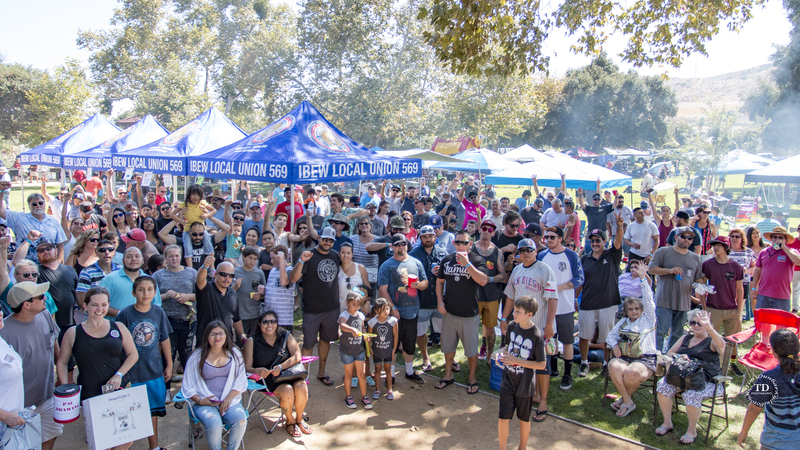 2018 IBEW 569 Annual Picnic for our Members and Families! RSVP so we know how much food and beer to order! Hundreds of IBEW 569 members and their families will attend our picnic for a full day of fun, food, and sun! What was your favorite part? Sno-cones, the water balloon toss, raffles, catching up with friends and family...? - Must bring dues receipt to be eligible for prizes! - The entrance fee is $5.00 per vehicle - cash only! - Bring chairs, canopies, and blankets as seating is limited!